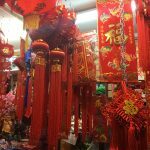 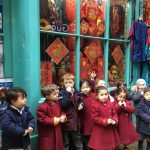 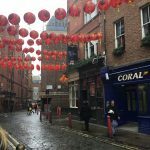 Staff and pupils at Kensington Wade further celebrated Chinese New Year by taking a trip to China Town, exploring the different shops and being amazed by the many decorations that covered the town. 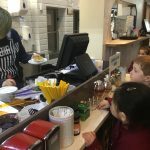 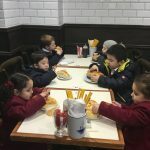 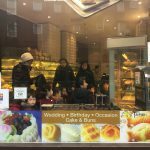 The children visited a bakery, to which they very much enjoyed the Chinese delicacies. 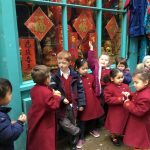 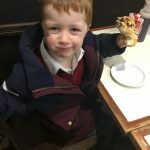 The children and staff very much enjoyed the trip, which made it a great start to the first week back from half-term.